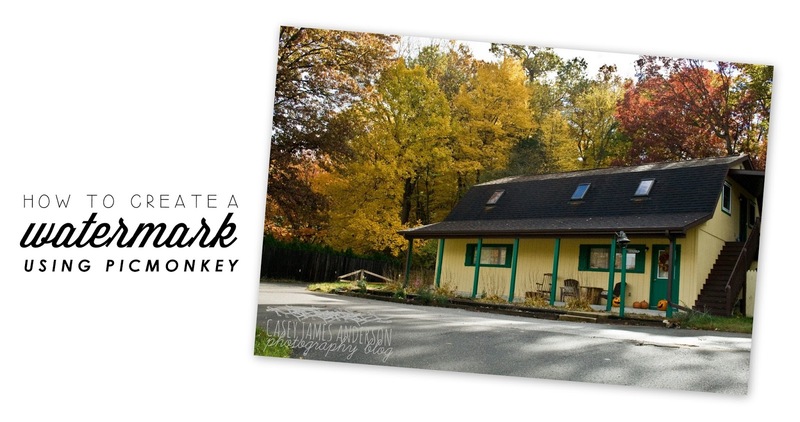 I just got an email (well, on last Friday night when I'm writing this, I just got an email) from PicMonkey about a really cool option now offered over at my favorite online photo editor - a blank canvas option is available! You know what this is great for? Creating watermarks! While I don't do this on my blog, watermarking your photos is great because it credits you back if someone decides not to play nice & steals any of your images. 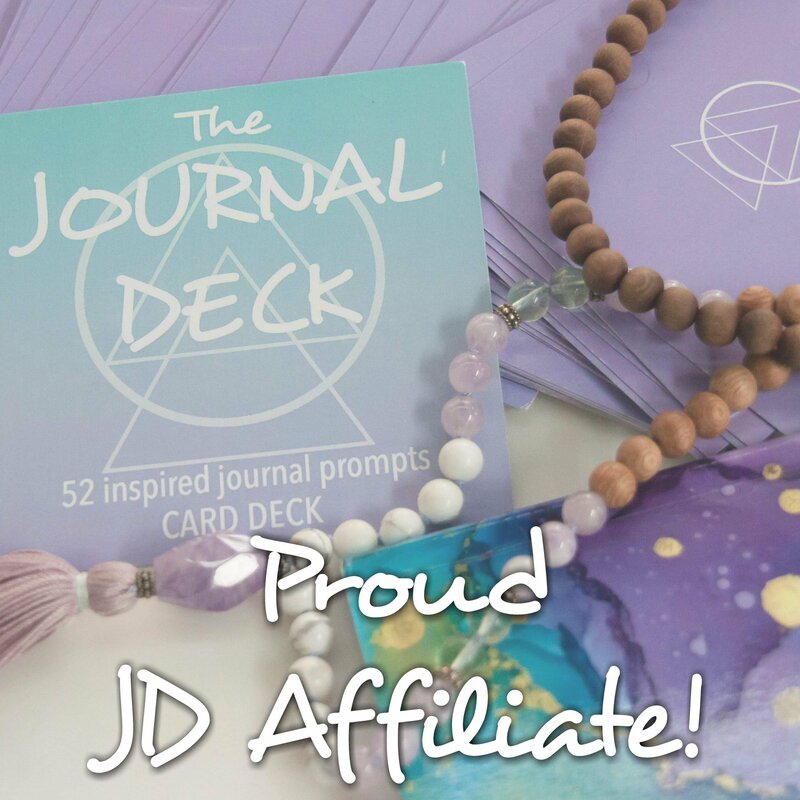 I love that PicMonkey has bloggers in mind here - you can also make perfectly proportioned Facebook covers, blog headers, etc but for now let's focus on creating a watermark! First you'll want to head over to the PicMonkey page & hover over the Design tab. It is here you'll see all the options you can create. There's even a custom option! This is great for perfectly sizing a blog header, etc. Oh, and you can create this with out signing up for the Royale feature - free is fine! Select the square option for right now. A few things I should mention right now before we get started is that you should keep some basic design principles in mind when coming up with your watermark. 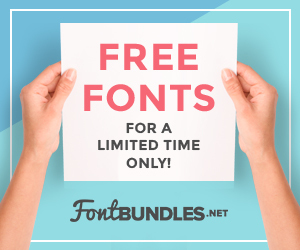 If you already have a set of fonts you use on your blog (maybe you made your header with PicMonkey already) be sure to use these same types of fonts in your design. Also, don't go overboard - a watermark shouldn't be so intricately designed that it takes away or is distracting from the original picture your sharing. Now check the box by transparent canvas and click apply. You'll see that the white background suddenly turns to a white & gray checkered pattern. You should feel like a pro because that pattern universally means transparent! Then create your design. You don't have to use the whole canvas since it will be transparent in the end. So get your designing on. Change the color if you wish - I made it a light gray so it would look better & not take away from photos. I would suggest making a gray one like this, then a white one, & a black one. To create multiple colored watermarks, save the design to your computer. Once it's saved you should be redirected back to your design, just change the color & save again. This is important - make sure you are saving your watermark as a .png! If you don't, it won't be transparent & you can overlay it onto your photos. See how it's transparent below - meaning you can see the background behind the image. 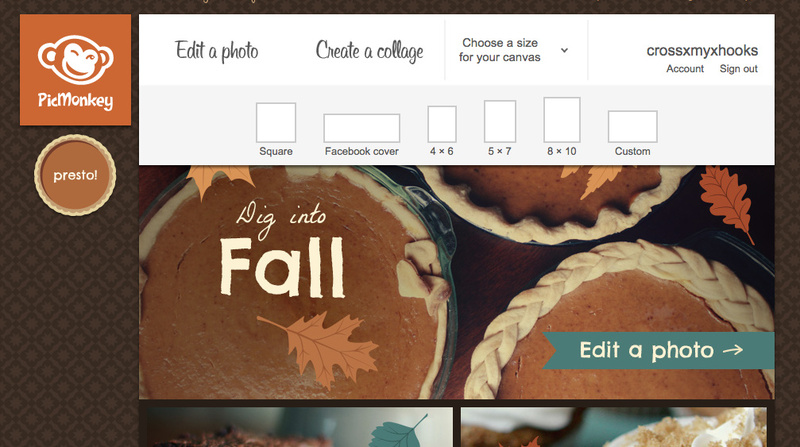 Go to PicMonkey & open up the photo you want to put the watermark on. Click on Overlays then select Your Own and locate your watermark. 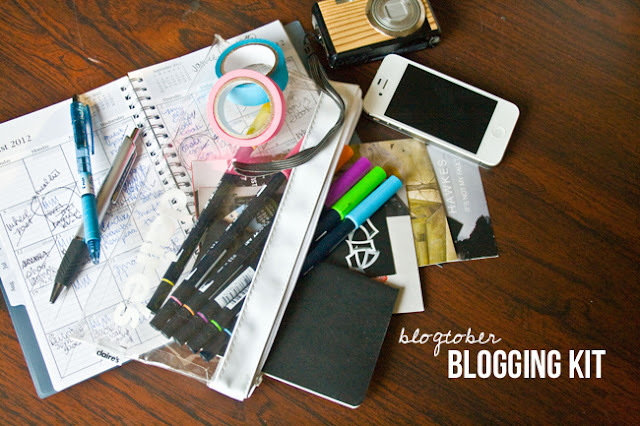 Once you've found it, upload it, & arrange it how you want on your image. You can play with the color of the watermark from here as well & even play with the Fade or transparency of the watermark. Now you have a watermark you can use on all the photos you don't want others taking credit for! This is also pretty cool for branding - it's like you have a digital stamp now! 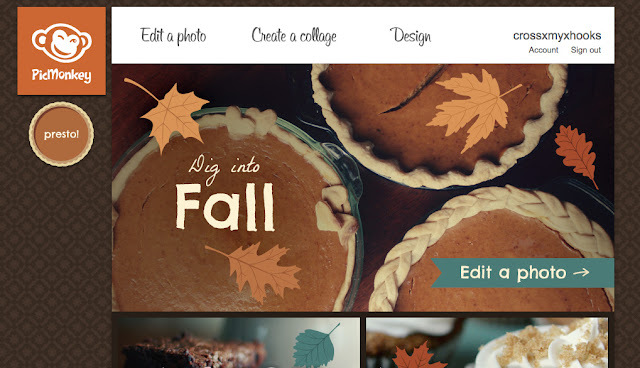 So you could even create a watermark in the signature colors of your blog, etc. That's awesome! I just saw that they put up the canvas option and I had no clue how to use it. Thanks for the tutorial! I really found this interesting. I was looking for a supporting blog for the house removal company in Bath and looking for some ideas around. Finally I got it from here. Thanks a lot for the same.